The Slovenian Philharmonic Orchestra is celebrating 70 years of activity. It has been led by several acclaimed conductors since its founding in 1947. For the last several seasons the orchestra, which boasts a long and rich tradition, has performed 32 subscription concerts a year in the Gallus Hall of the Cankarjev Dom cultural and conference centre (the Blue and Orange subscriptions), as well as numerous other concerts and musical matinees for young listeners. The principal mission of this orchestra, which is one of the pillars of musical culture in Slovenia, is to ensure the performance of works by Slovene composers alongside those that form part of world musical heritage. The orchestra gave its first concert on 13 January 1948 in the art nouveau Union Hall, under the Spanish conductor Salvador Bacarisse. Dmitri Liss, considered one of the finest conductors of his generation, will lead the orchestra in a concert with the British cellist Natalie Clein, who came to prominence after winning the BBC Young Musician of the Year competition at the age of 16 and performed with the Slovene Philharmonic String Chamber Orchestra in 2016. She currently teaches at the Royal College of Music in London. She plays the „Simpson” Guadagnini cello (1777). In 2015 she was appointed Artist in Residence at Oxford University. 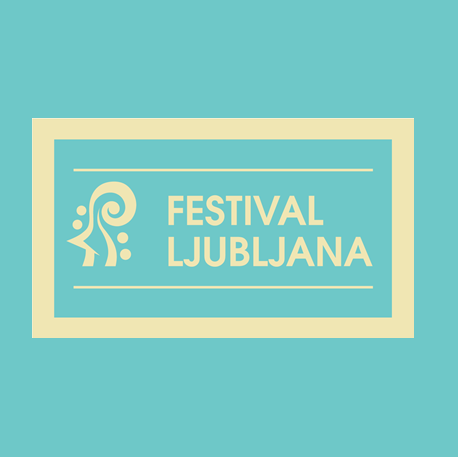 The programme of the jubilee concert will be based around works by honorary members of the Slovene Philharmonic’s predecessor, the Philharmonic Society – Franz Joseph Haydn and Ludwig van Beethoven. It will also include a performance of Bela krajina by the Slovene composer Marjan Kozina, one of the three key figures behind the founding of the Slovenian Philharmonic and its first director, who will be named an honorary member on this special occasion.